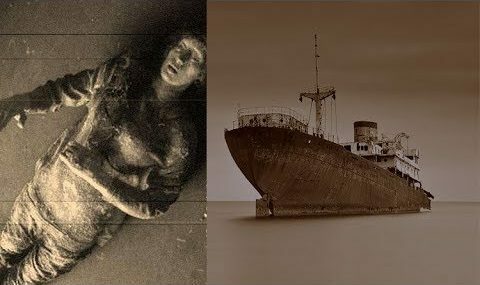 In 1948, the ship known as The Ourang Medan was found after other ships received a strange and creepy ditress signal. Upon locating and boarding the ship, the bodies of all twelve crew (Plus their dog), were found dead. What Happened? Freak Accident? Military Weapon? Join Evan and his friend Lindsey Lustig as they dig into all that information.. and a few interesting theories... about what happened to the ghost ship, The Ourang Medan.